Las acusaciones de Oeste contra Putin tradicionalmente son basadas en el hecho que el trabajo en la KGB. Y por ello se le atribuye que es un ser cruel e inmoral. 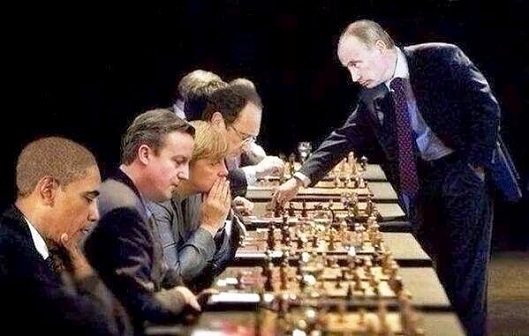 Putin es culpado de todo. Sin embargo nadie nunca acusó a Putin de falta de inteligencia. Cualquier acusación en contra de este hombre en realidad no hace mas que realzar aun mas su gran rapidez de pensamiento analítico y su gran capacidad de tomar claras y balanceadas decisiones tanto políticas como económicas. Tehran, 8/12/2014 – Foreign Ministers of Syria and Iran said Israel’s aggression on two Syrian sites yesterday aimed at raising the morale of the extremist organizations after the latter’s recent defeats on the ground. Israeli warplanes attacked two areas in al-Dimas and near Damascus International Airport in Damascus Countryside on Sunday afternoon, causing material damage to some facilities. 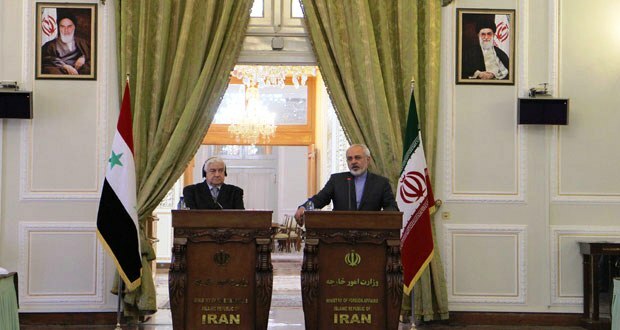 In a press conference held in Tehran on Monday, Deputy Prime Minister, Foreign and Expatriates Minister Walid al-Moallem and his Iranian counterpart Mohammad Javad Zari stressed that efforts will continue with the friendly countries to come to finding a political solution to the crisis in Syria. 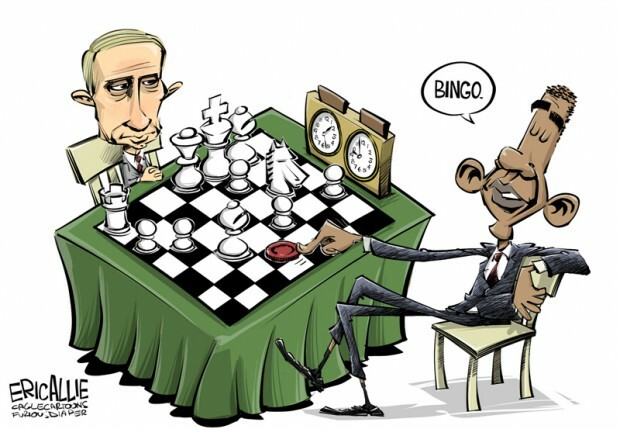 Such a solution, both sides affirmed, should be based on dialogue among the Syrians without any foreign intervention. le nazionisme … il faut trouver une nouvelle définition ! Plus d’un million de citoyens européens mobilisés pour « tuer le vampire » néolibé ral Tafta – Basta !